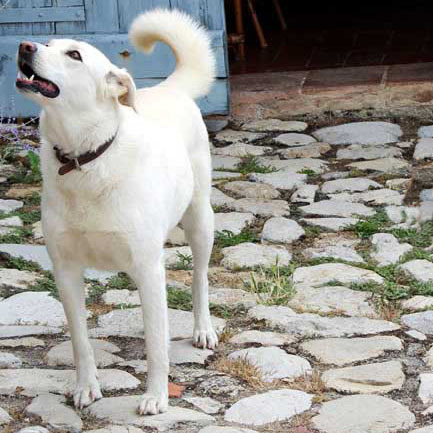 When you reach the pathway that leads to the ancient hamlet of Borgo Argenina, our “receptionist dog” Giuseppina will greet you and show you the way to the main Villa of the B&B. 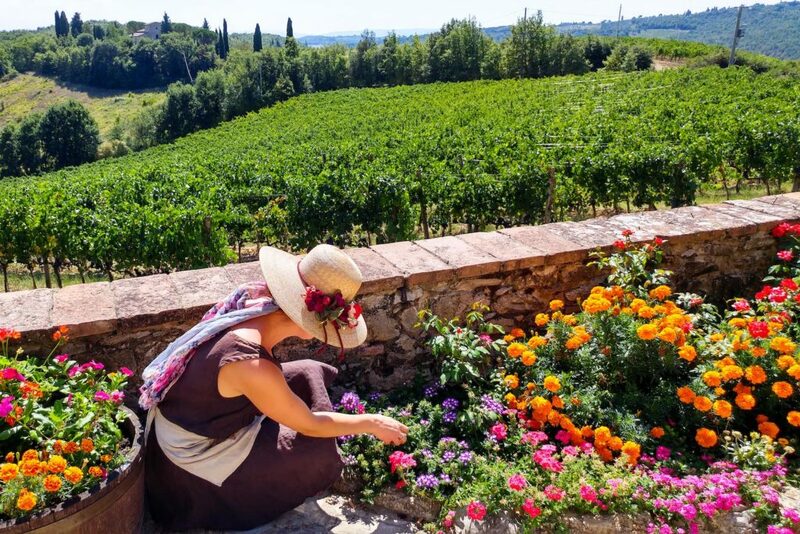 Upon your arrival, I would love to share some of Chianti’s fascinating history with you over a glass of local wine, and help you plan your Tuscan itineraries to some of the region’s treasures. 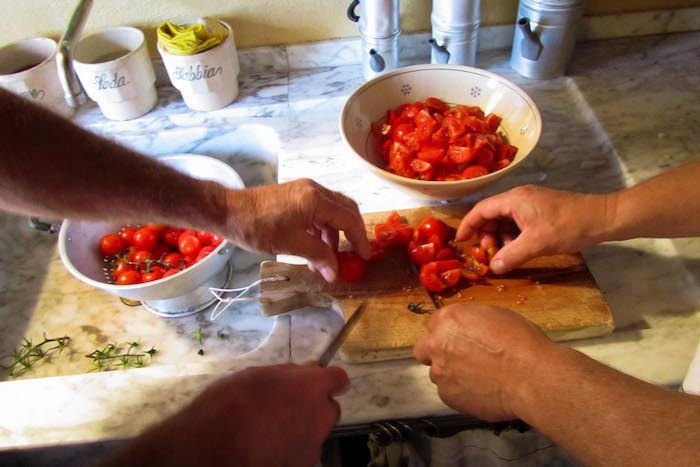 We will also schedule your Italian cooking class held in my Tuscan kitchen, where you will enjoy a home cooked meal with other guests. 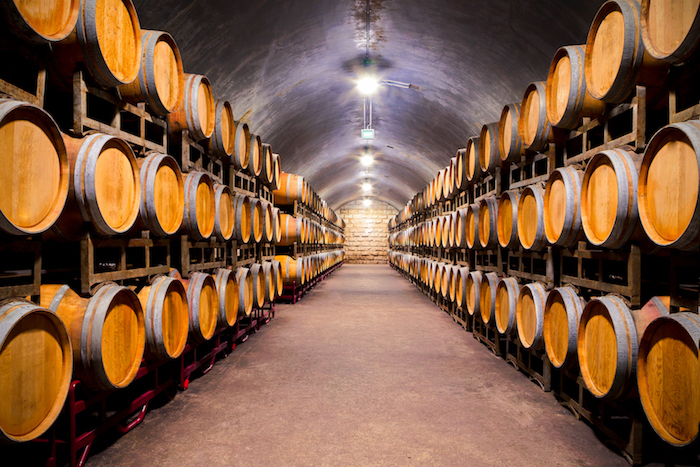 • A complementary wine tour and tasting at the “I Sodi” winery. 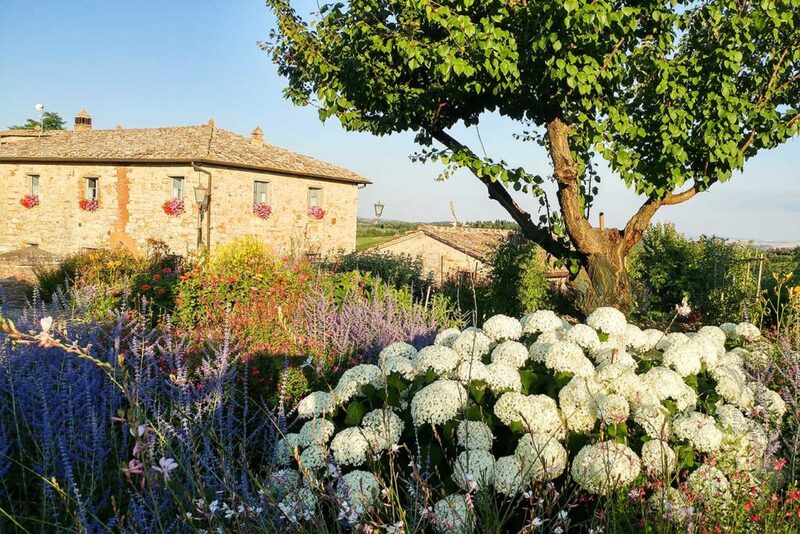 Our guests say that no picture can describe the beauty and peace of Borgo Argenina. 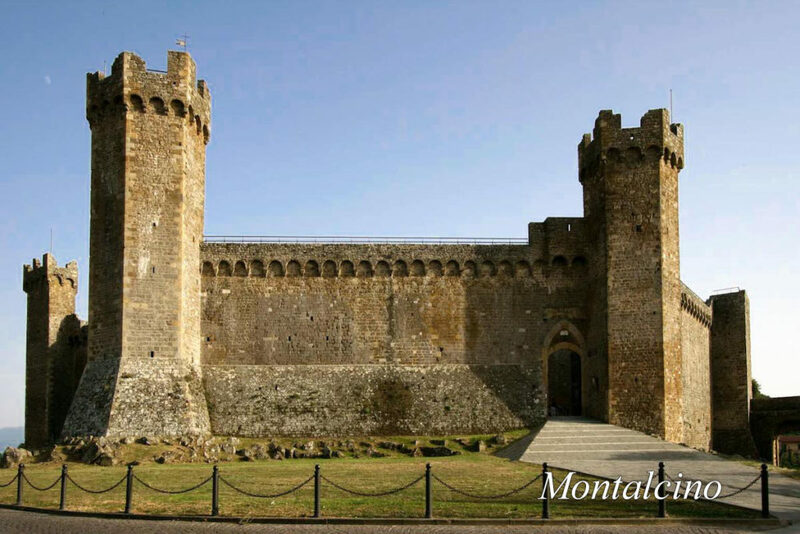 Come and discover the magic for yourself! 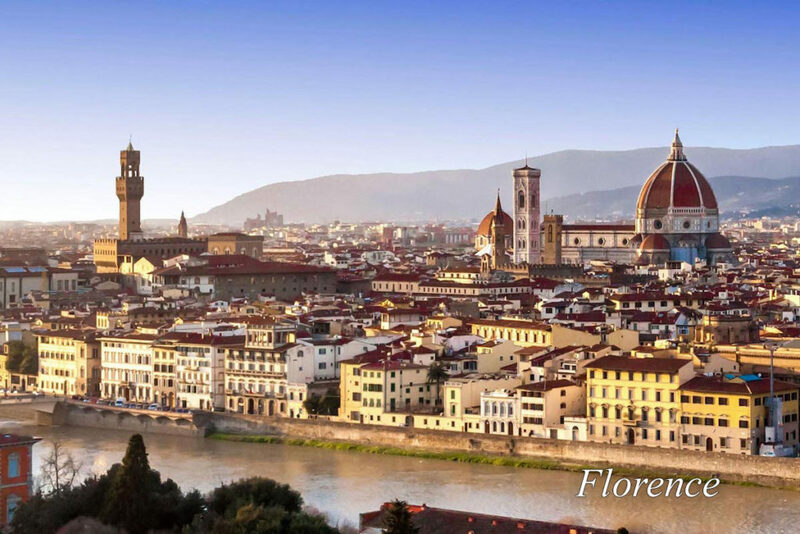 Borgo Argenina is featured in Rick Steves‘s guide books Italy, Florence & Tuscany since 2000. 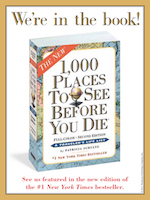 Follow Rick Steves’s advice! 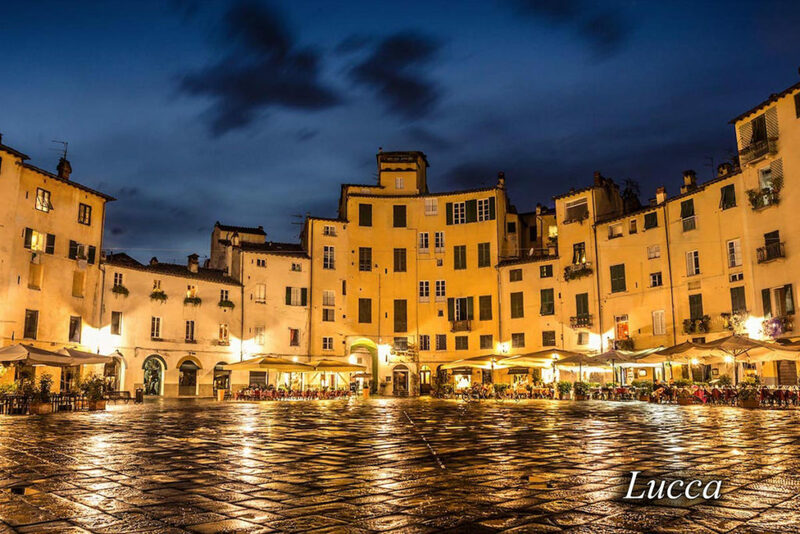 The perfect home base for your Tuscany vacation! 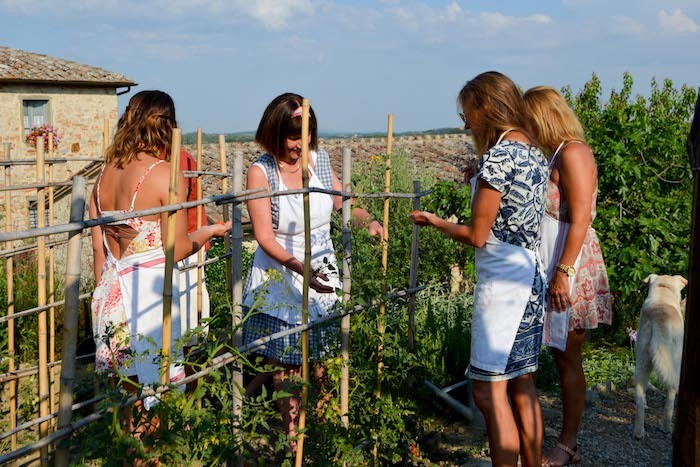 Make Borgo Argenina your Tuscan home base and explore new sights and places daily, while immersing yourself in the rhythm of rural Tuscan life at the Borgo. 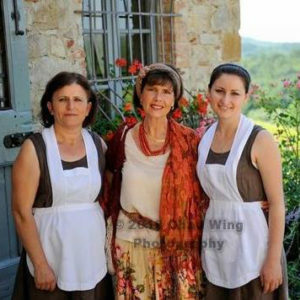 Elena and her team ‘The Angels’, Desy & Qanie, will take care of you during your stay for a memorable holiday. 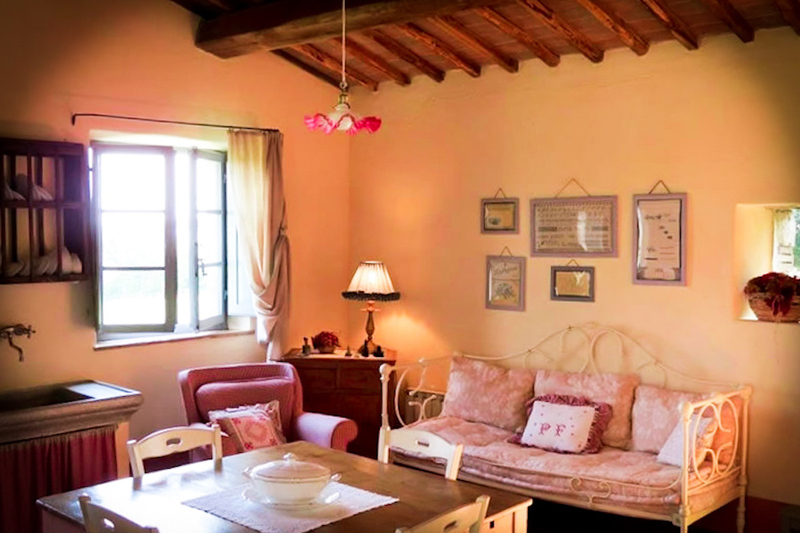 Borgo Argenina is a small and enchanting medieval hamlet made up of four restored villas dating back to 998 A.D. Nestled in the picturesque Tuscan countryside, our charming villas have stunning views over the Chianti vineyards and olive groves. 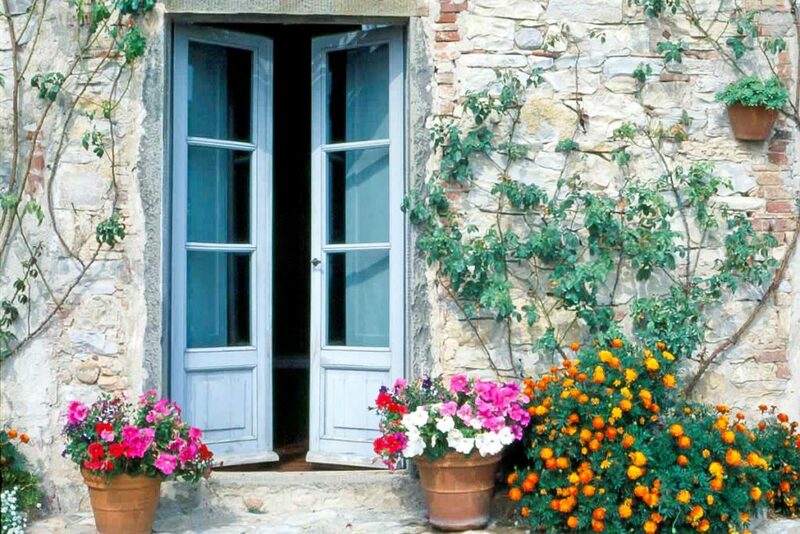 The name Borgo Argenina derives from the Latin ‘argine’, meaning border. 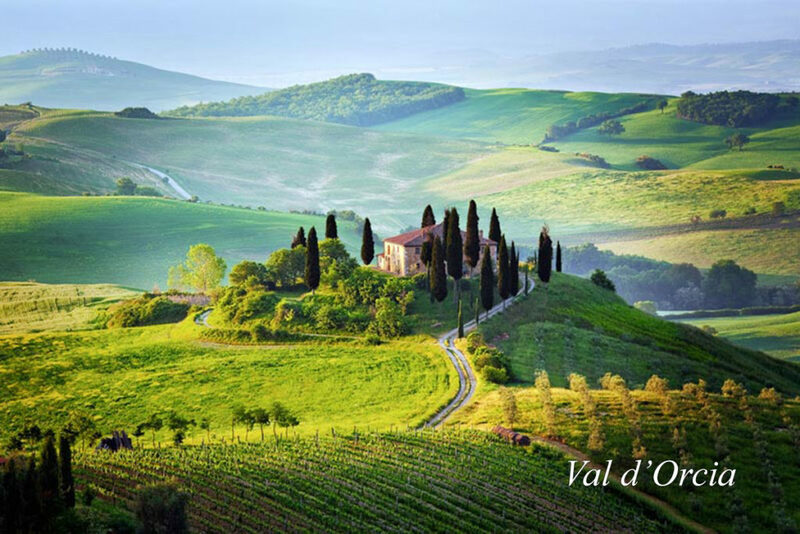 The hamlet borders two breathtaking Tuscan regions – Chianti and Val D’Orcia. 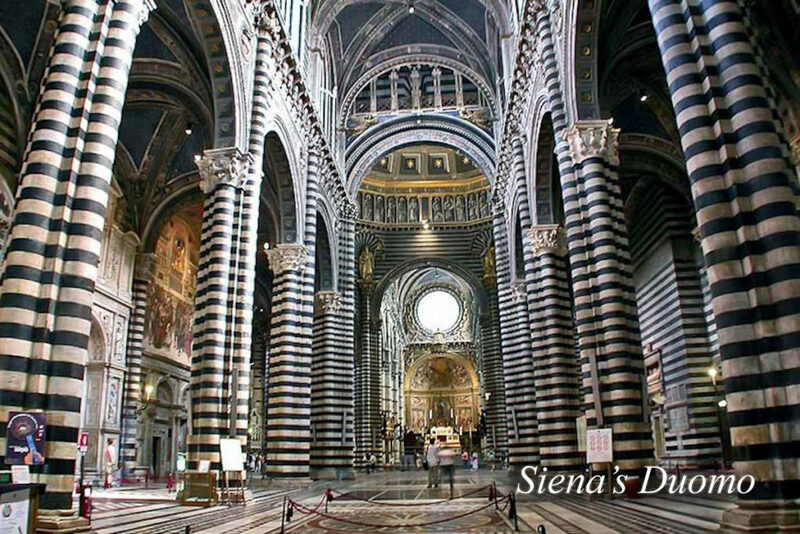 Siena is a 20-minute drive away while Florence can be easily reached in an hour. 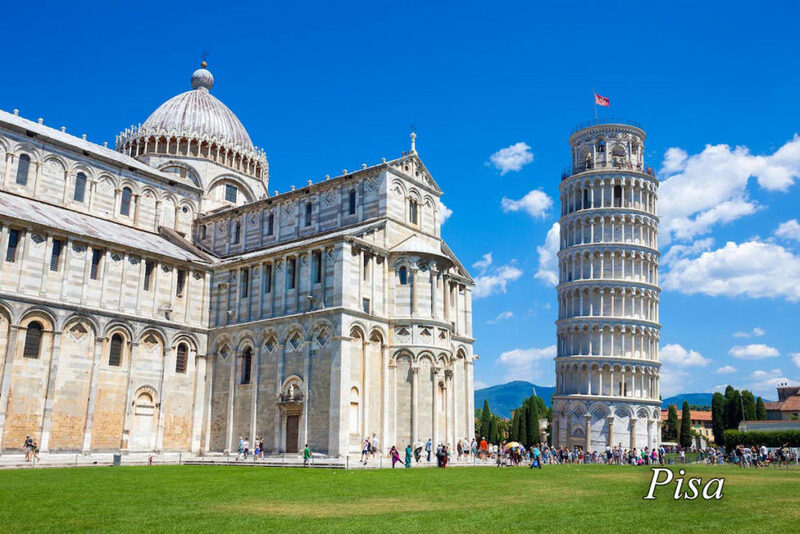 The famous towns of Cortona, Pisa, Assisi, Lucca, San Gimignano offer fantastic day trips. 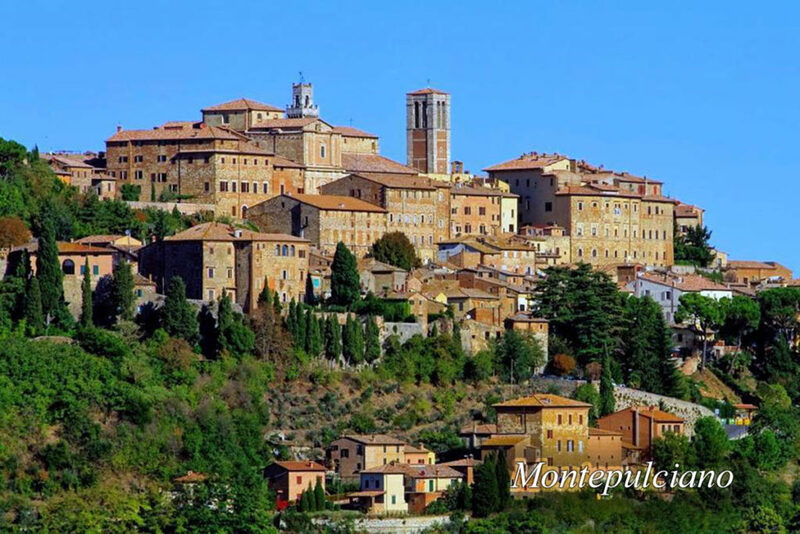 For wine lovers, Chianti wineries, Montalcino and Montepulciano, home of the exquisite Brunello and Nobile wines, are just a short drive away. 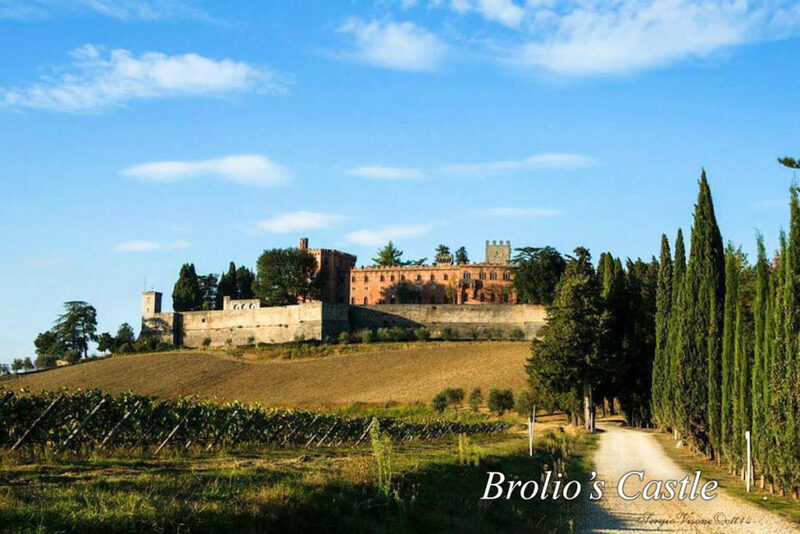 Within walking distance is Brolio Castle, birthplace of the world- famous ‘Black Rooster’ wine. 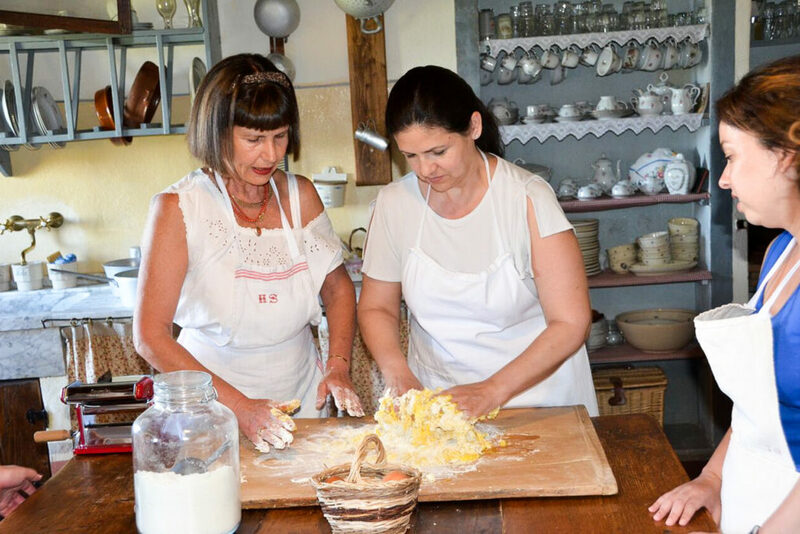 Borgo Argenina also offers an authentic Tuscan cooking class with Elena in a traditional Tuscan kitchen. 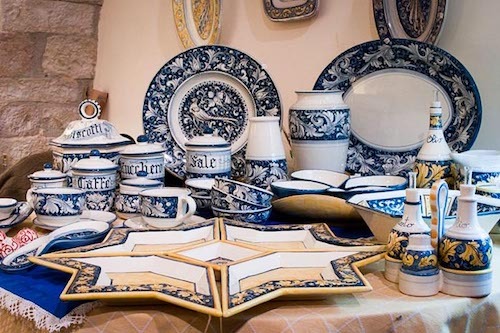 Elena's Villa is one of a kind. 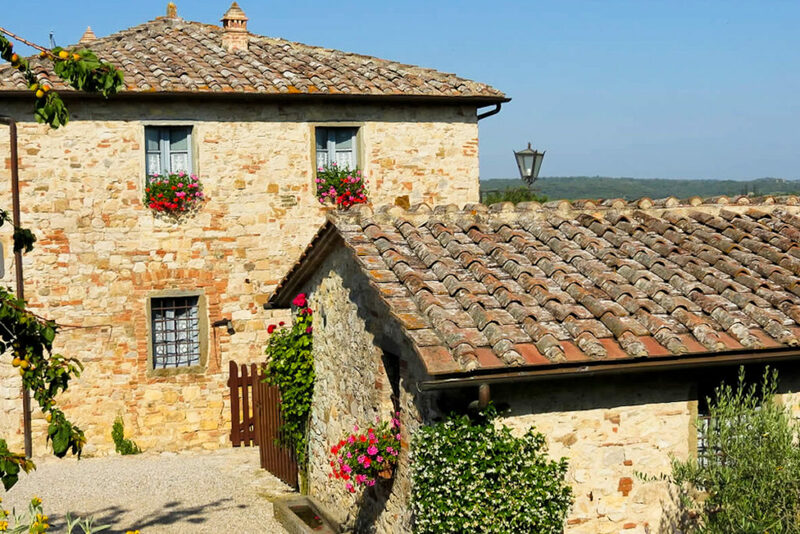 Nestled in the hills just outside Siena is the perfect place to be in Tuscany; close enough to the excitement of a city yet far enough to soak up the tranquility of Tuscany. 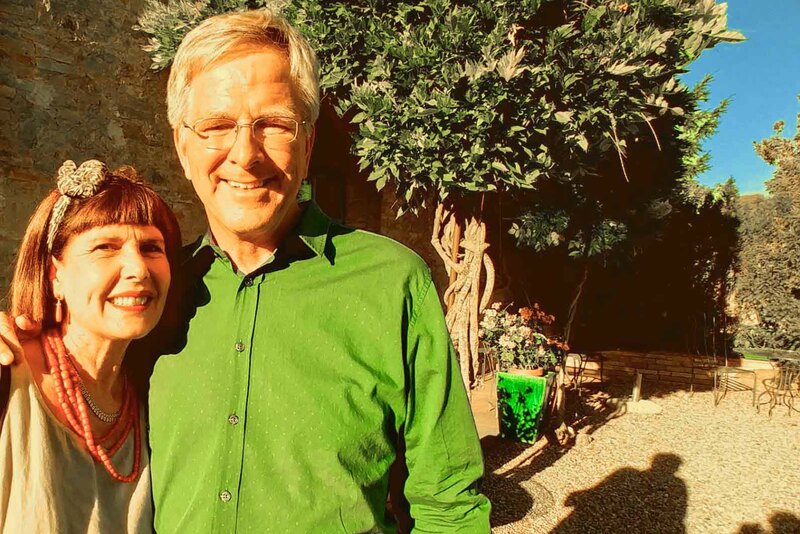 We didn't have a car but Elena connected us with a local cab driver who we became quick friends with and he took us to Gaoile, Radda, Siena and beyond. 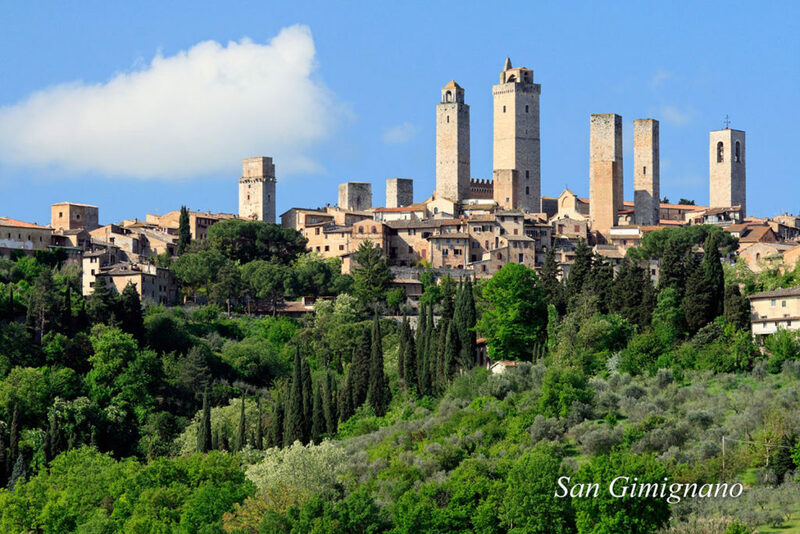 There are plenty of places to walk to from the villa too; I Sodi, Castello di Brolio and more.We had six family members and shared the separate villa for four adults and had a room in the main house with two more. 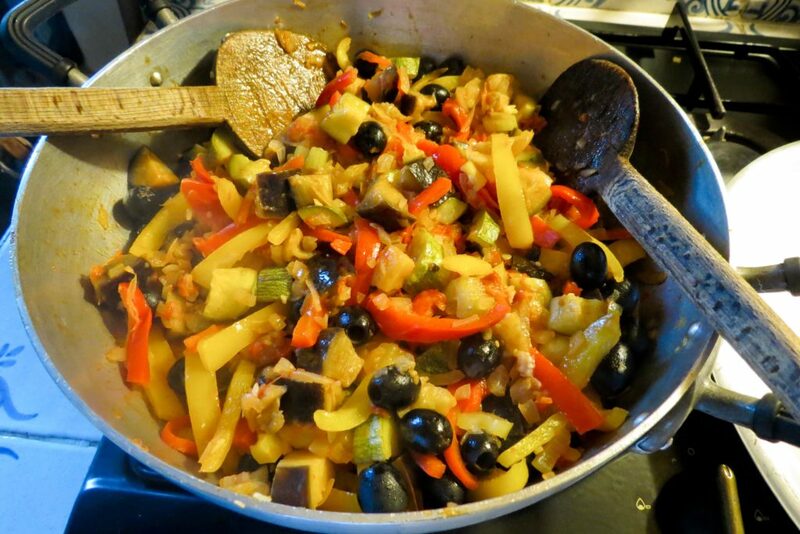 We ate out but also took advantage of Elena's cooking prowess to learn some Tuscan secrets during her evening cooking class. 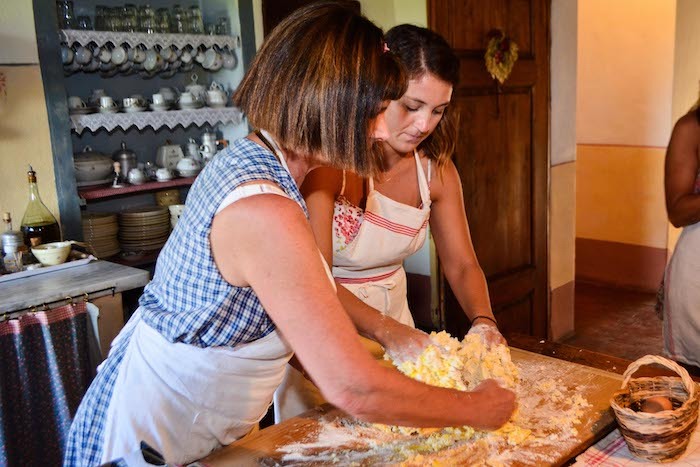 Our meatball game is now on point because of her!Overall the house, the food, the amenities are top-notch. We were never at a loss for anything except more time to enjoy it!I'd happily go back year after year and bring the rest of my family and friends with me! 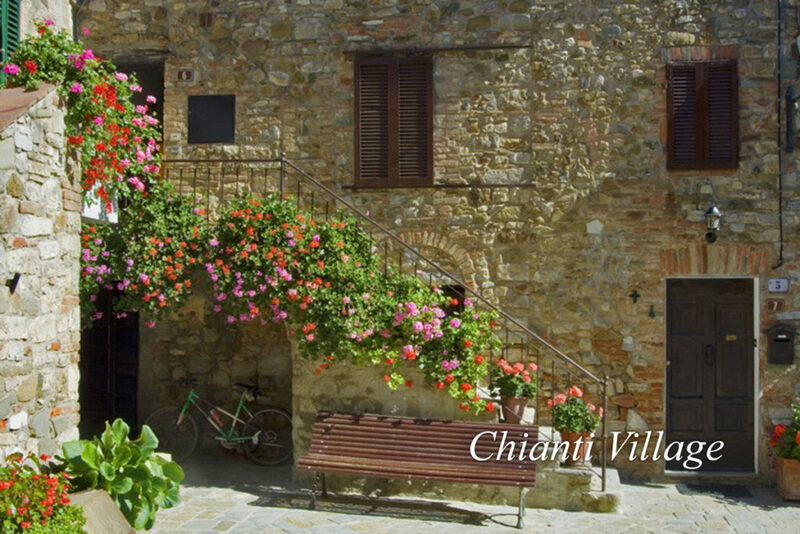 What an incredible place to stay in the heart of Chianti! 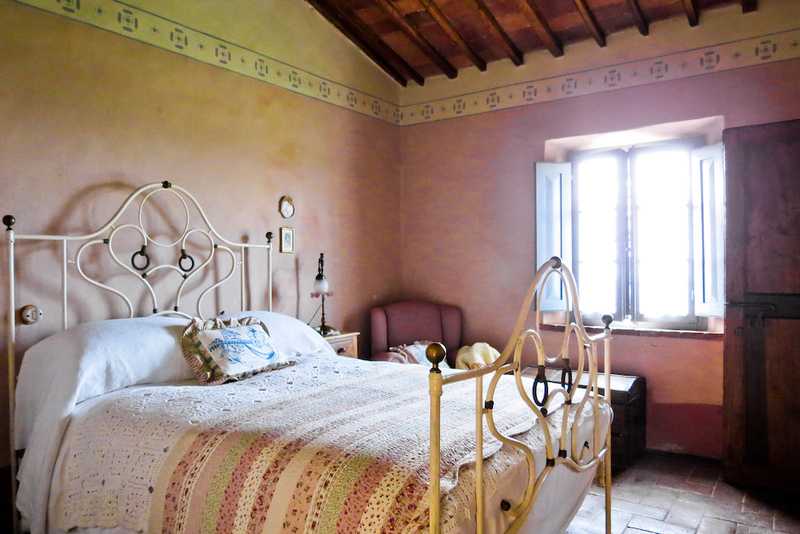 We stayed at Borgo Argenina during our honeymoon. 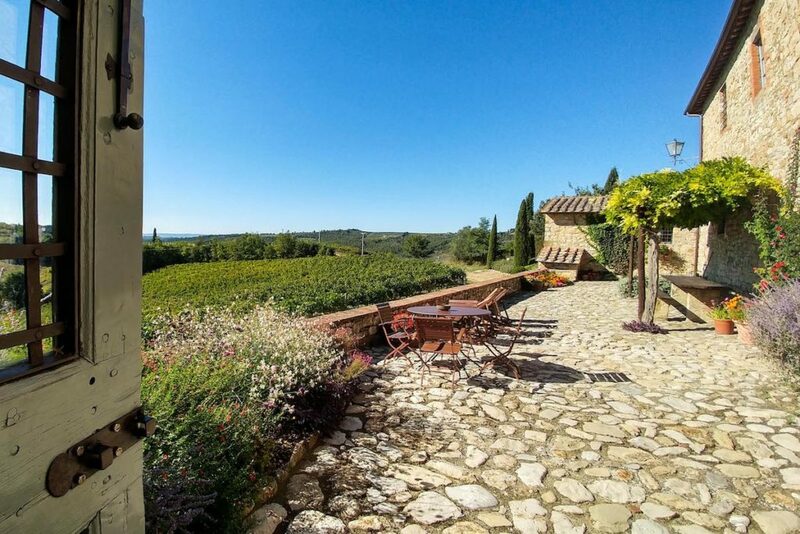 The hamlet is situated in the middle of a vineyard with stunning views in all directions. 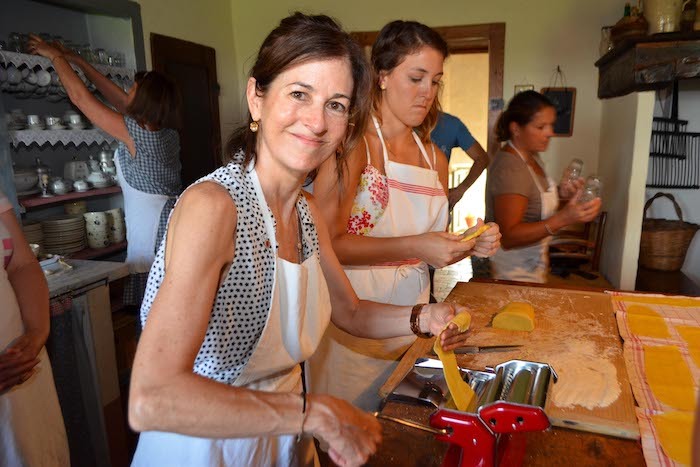 Elena is amazing, be sure to do the pasta making class! 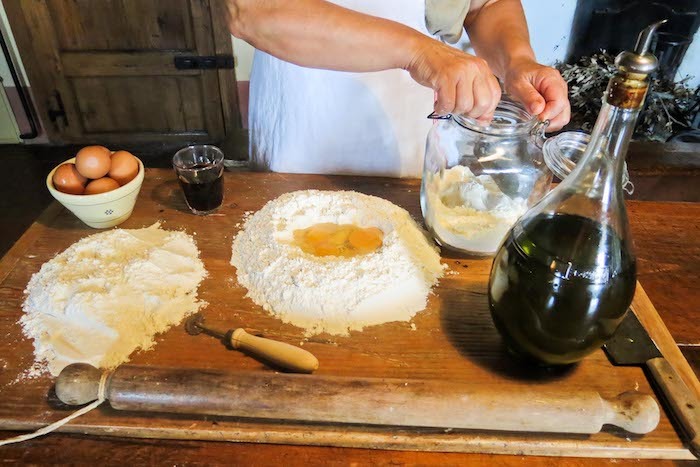 We spent time in Venice, Rome, and Positano, eating at great restaurants along the way, however our favorite meal was the pasta class at Borgo Argenina! 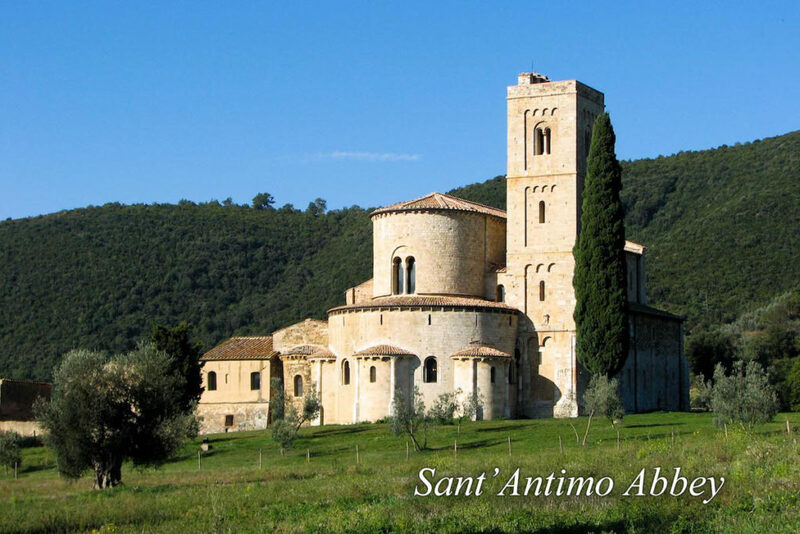 If you want to immerse yourself in true Tuscan culture, this is an amazing place to stay and experience it. 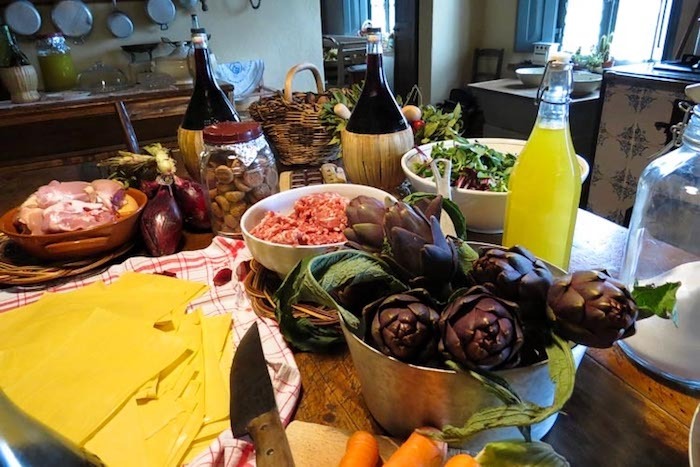 My wife and I stayed at Borgo Argenina Oct 20-26, 2018 with our two children (4 and 1) and our parents. Our parents stayed in the main house and we had one of the villas with our kids. 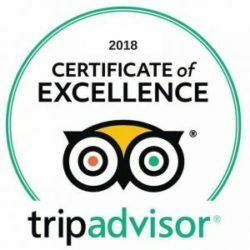 We chose the location based largely on Trip Advisor reviews. The reviews were all great and we'd agree with what many others have written, Borgo Argenina is perfect. 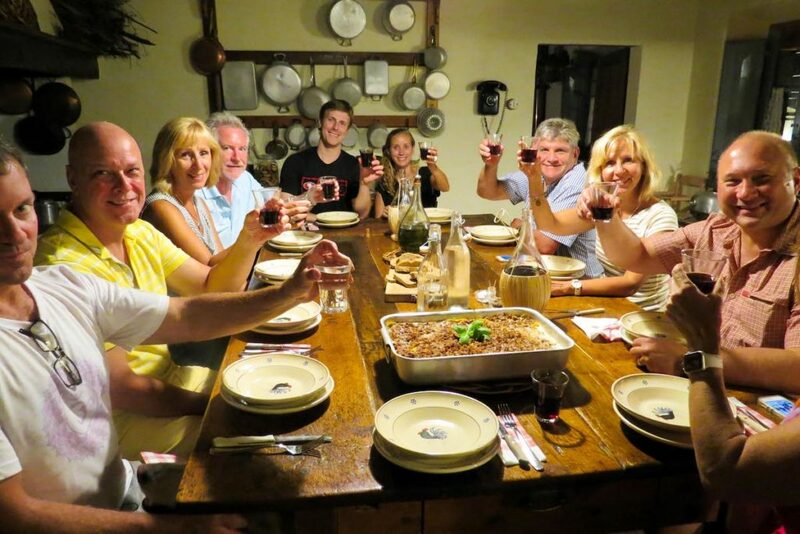 The property is incredible, the service is amazing, the views are unforgettable, and with Ms. Elena, you quickly feel like you're staying with an old friend and leave feeling like you have a new family member. 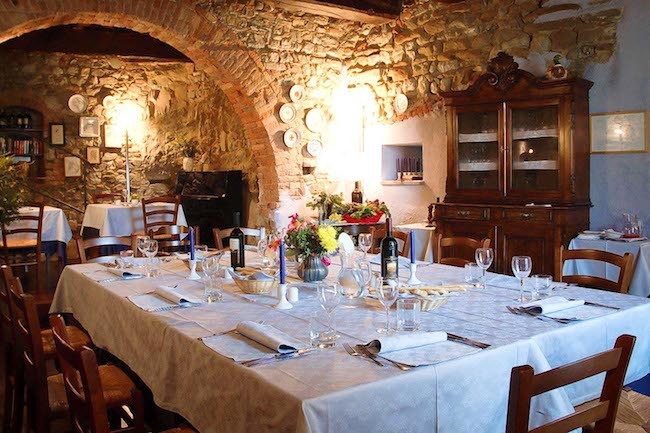 The location is within 5-10 minutes of wineries and castles and only about 20-30 minutes from Siena. 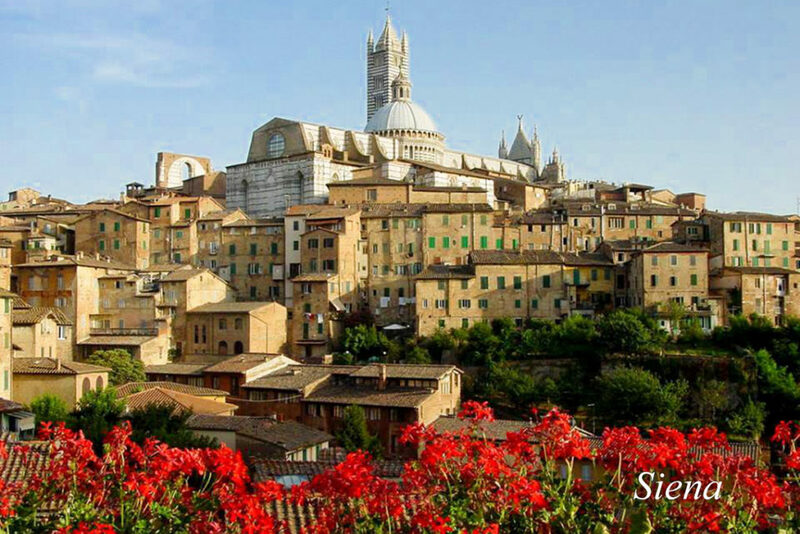 We loved Siena and ended up spending the better part of two of our days there. 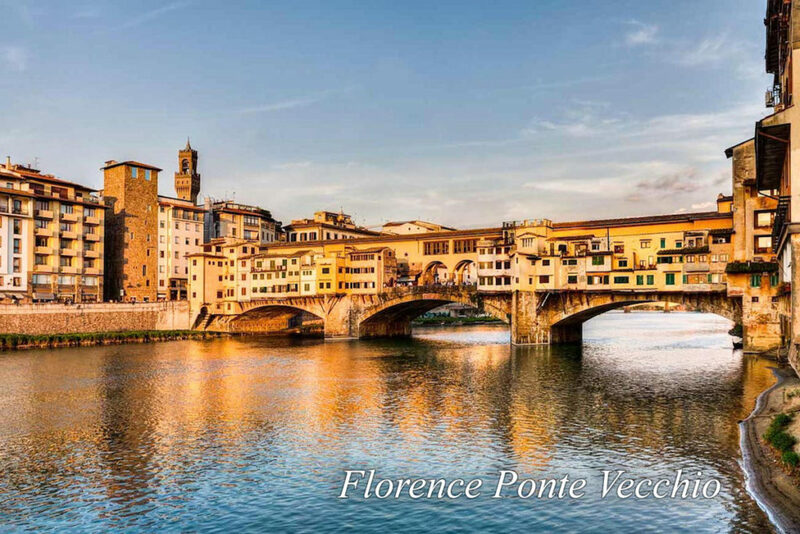 We also took the train from Sienna to Florence for a day. 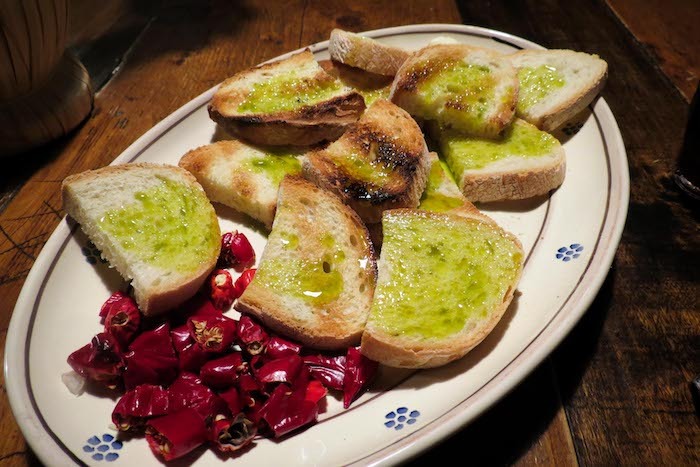 If you're considering a trip to this area of Italy, do yourself a favor and stay here. 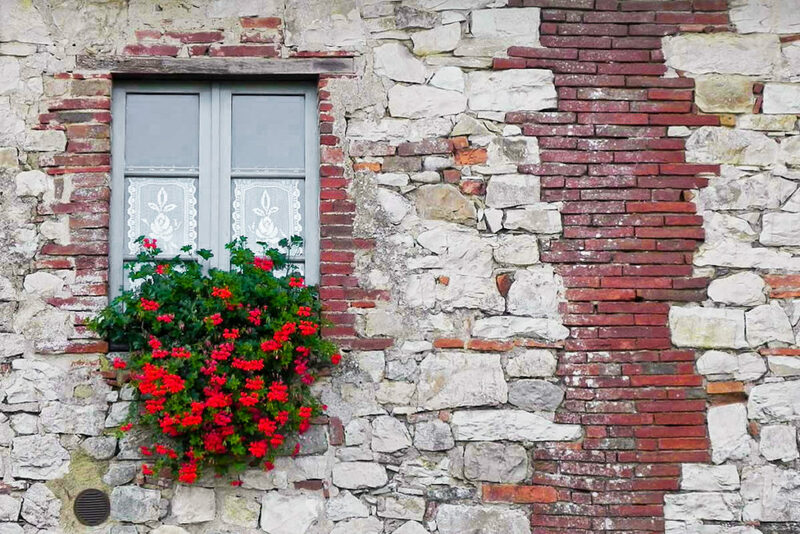 When we weren't sight-seeing the property and accommodations made us feel as if we were "at home". 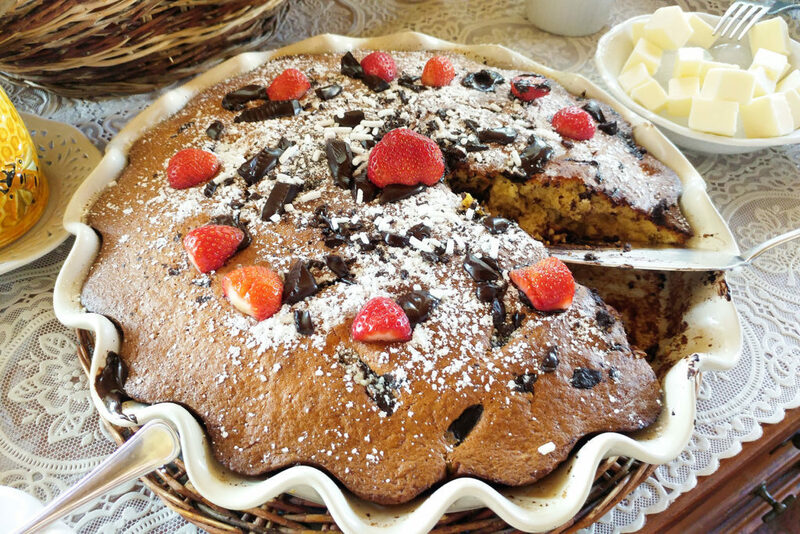 Our hostess and staff were exceptional and we look forward to our next visit. 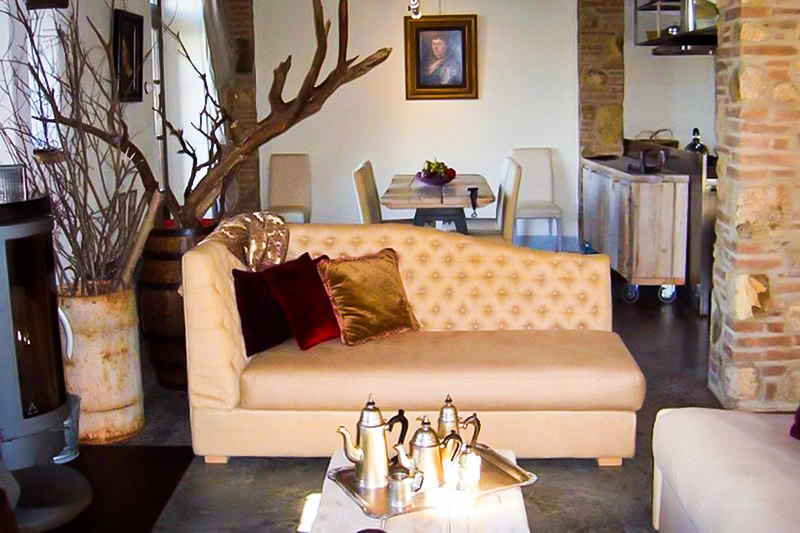 Make sure you visit Giorgio and his owl at Locanda Del Tartufalo. 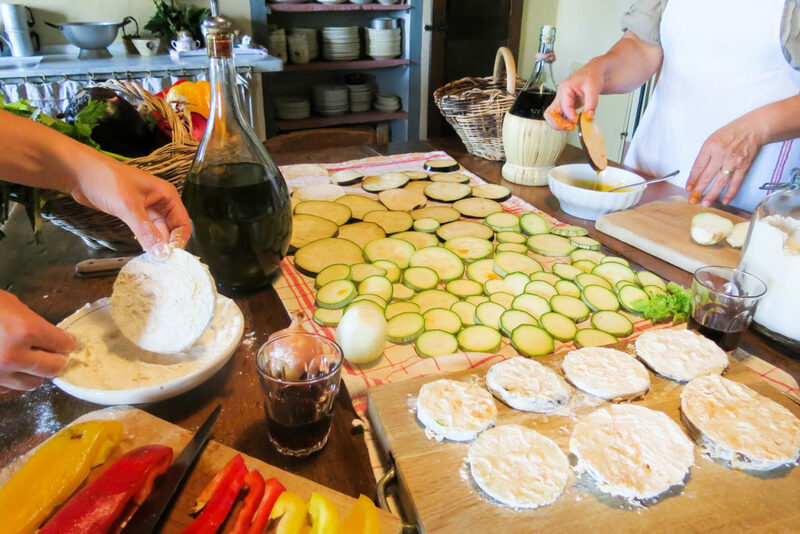 When you close your eyes and imagine what the quintessential Tuscan experience would be , you will experience this at Borgo Argentina! 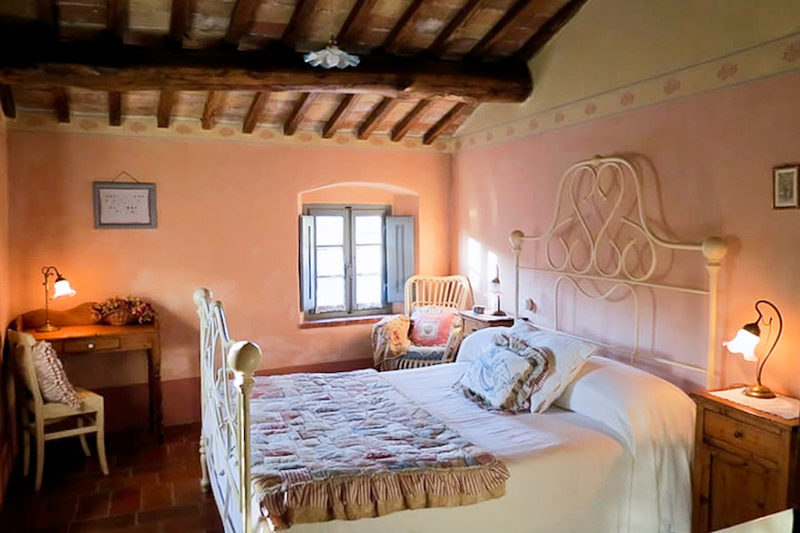 From the picturesque drive through the vineyards up to the ancient, but completely restored villa .Every room is more beautiful than the last. 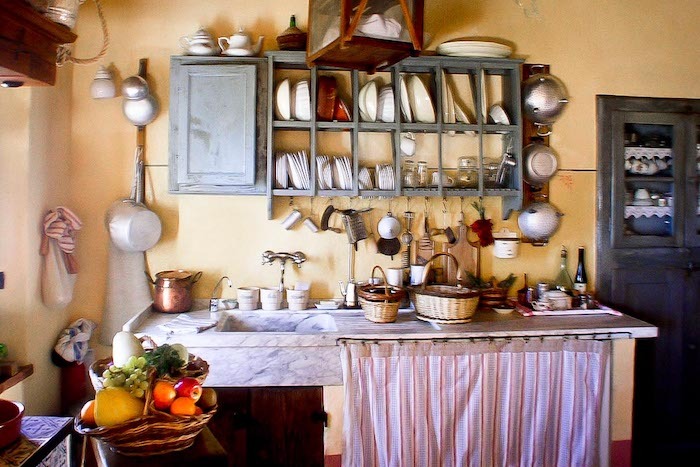 The kitchen is exquisitely rustic. The place is magical. Elena , your host is fantastic. 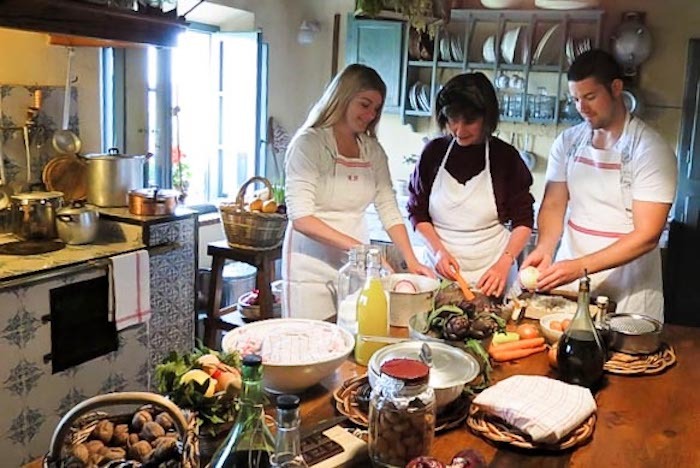 Take a cooking class with Elena for a wonderful experience and delicious dinner. We did not want to leave. We cannot wait to go back and spend more time. Two days was not enough. 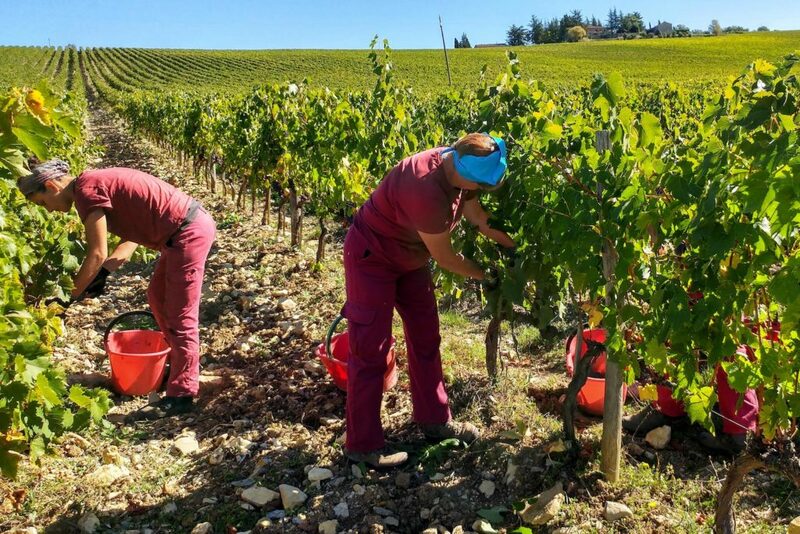 We thoroughly enjoyed our visit to Chianti region!!! Borgo Argenina sis a very relaxing place to stay. 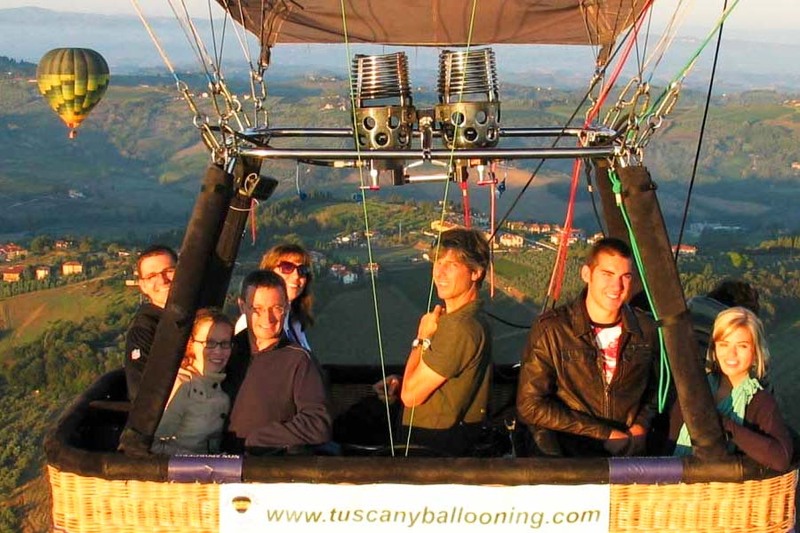 We will visit again during our next trip to Italy. 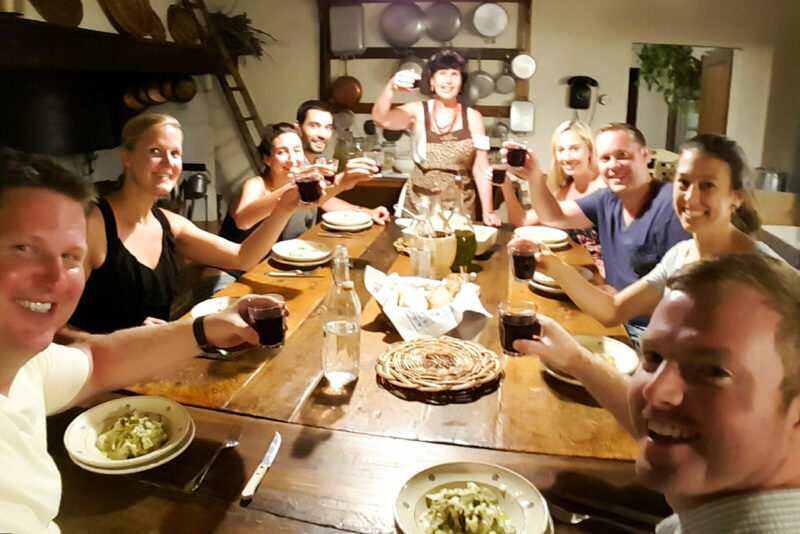 The cooking class and dinner with the other guests was very special!! 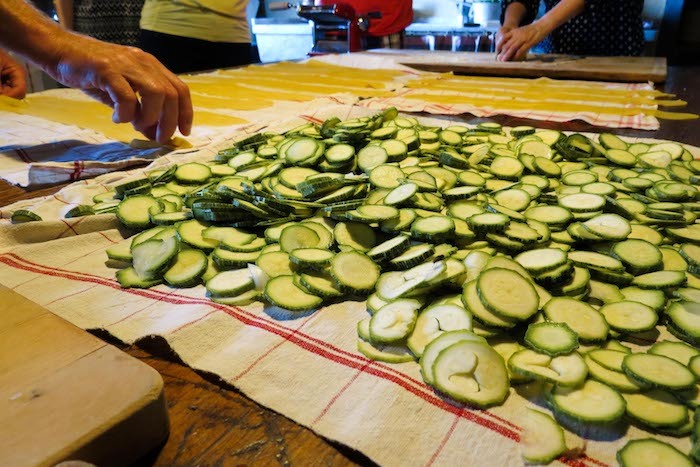 We learned how to make the best homemade pasta. 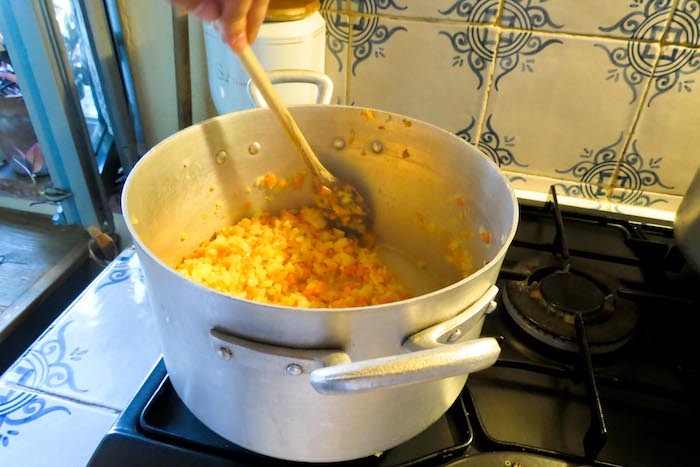 Elena is a very nice and wonderful host!!! 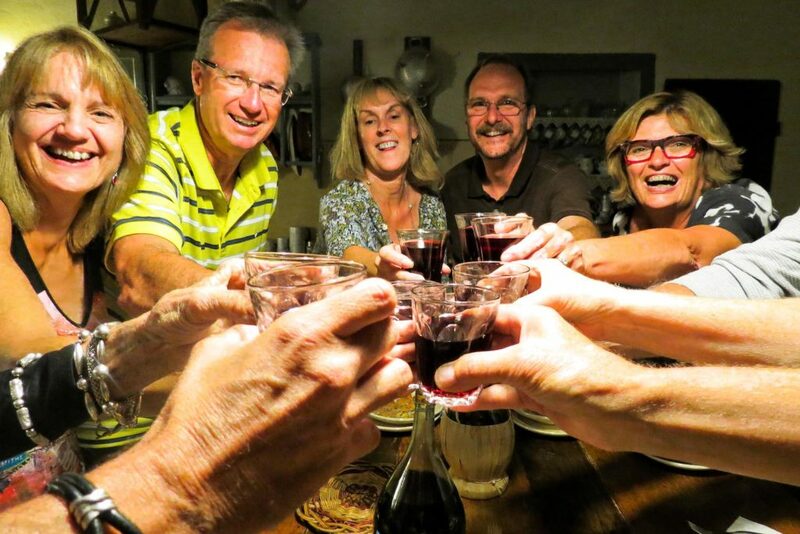 Waited over a year and finally made it to Borgo Argenina in September with our 8 friends. What a wondeful time at this beautiful and scenic B&B. 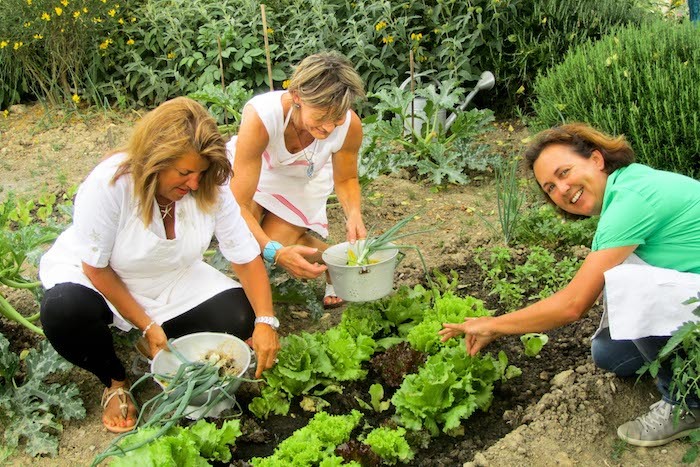 Our host Elena and staff, as well as the facilities, were exceptional. 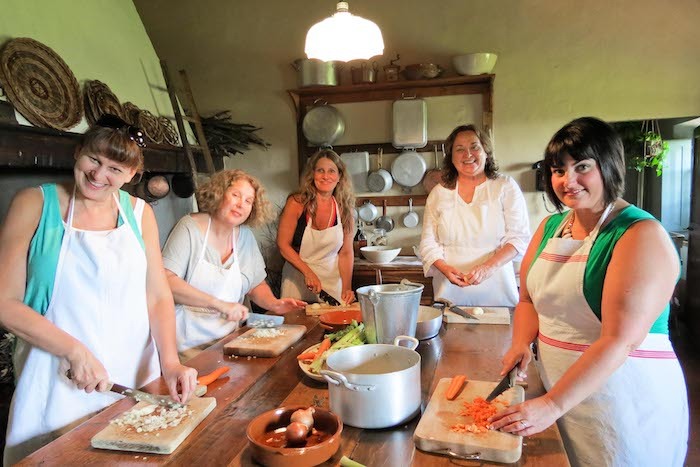 Weather relaxing while enjoying beautiful views or cooking up a fantastic dinner (at one of Elena's cooking classes), you will not want to leave.